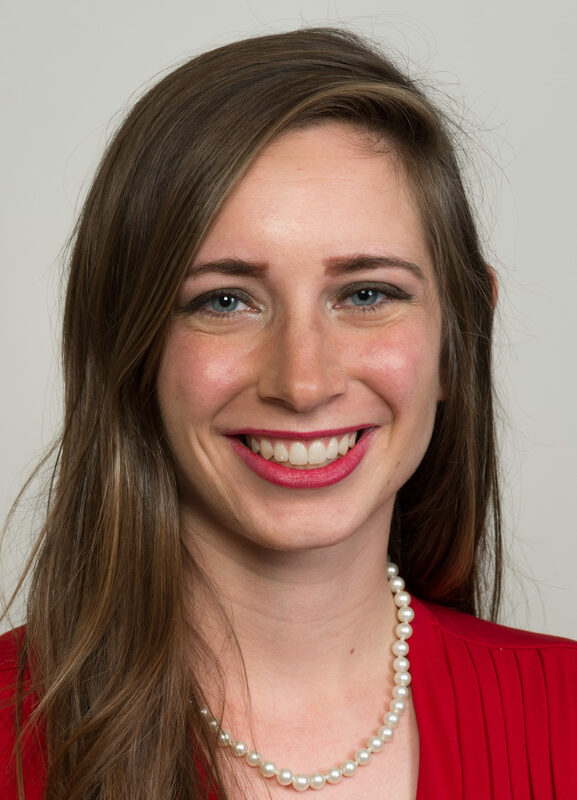 Sarah Buell came into the MAIR degree as a Fast Track student directly from Maxwell’s BA International Relations program. 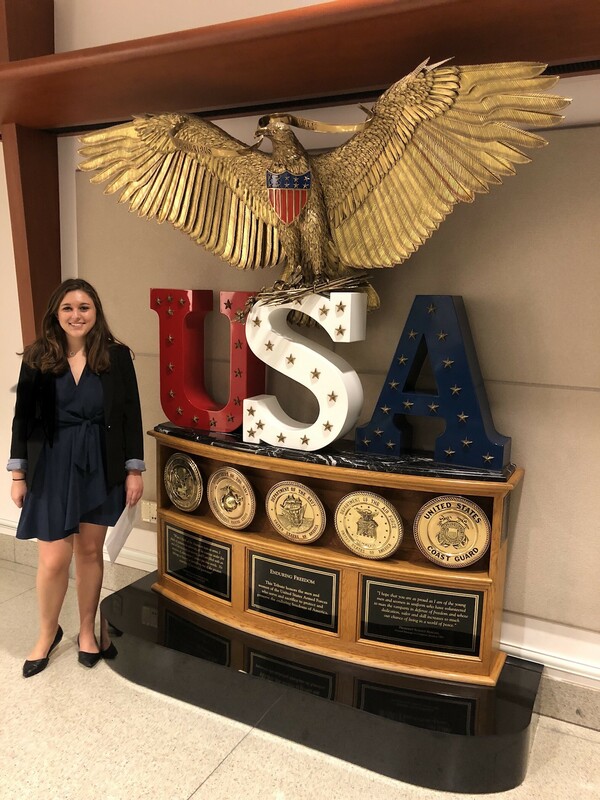 This summer, I had the opportunity to intern for the Department of Defense, in the Office of the Undersecretary for Acquisition and Sustainment, in the International Cooperation Directorate. Essentially, International Cooperation (IC) works to form long-term armaments and military partnerships with our allies and friendly countries. 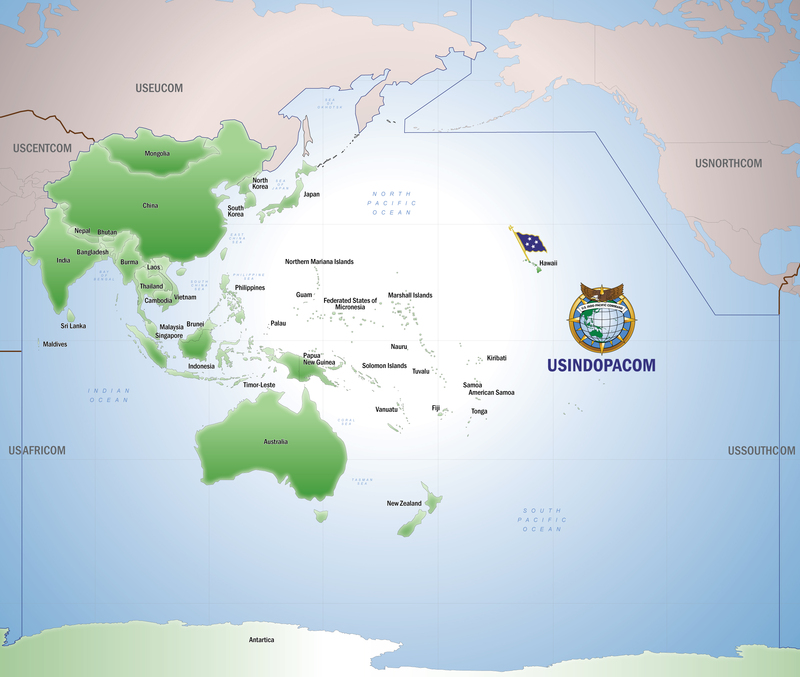 It creates agreements with these countries on weapons and communications systems, vehicles, aircraft and other technologies. It is almost like the diplomatic component of acquisition at the Pentagon. I gained a lot of experience with prepping our Undersecretary and our International Cooperation director with preparing to engage with an international counterpart. On one occasion, I was able to write all of the briefing materials for a meeting the IC director had with an ambassador. I then got to attend the meeting and watch the director use the talking points that I had come up with. It was extremely satisfying to see that the work I had done could actually be used. Interestingly enough, this internship taught me about a lot of coordination, and showed me that I had more backbone than I thought I did. Among other things, I was put in charge of handling reservations for a trip that the Undersecretary was supposed to take. When the trip got cancelled, I was then in charge of cancelling all of them. When a cancellation did not go through, I spent a long time on the phone calmly with the hotel explaining why we should not be charged. I got a partial refund. Everyone in my office said that they were impressed that I was able to assert myself like that. It gave me the confidence I needed to be able to handle more difficult tasks in the future. 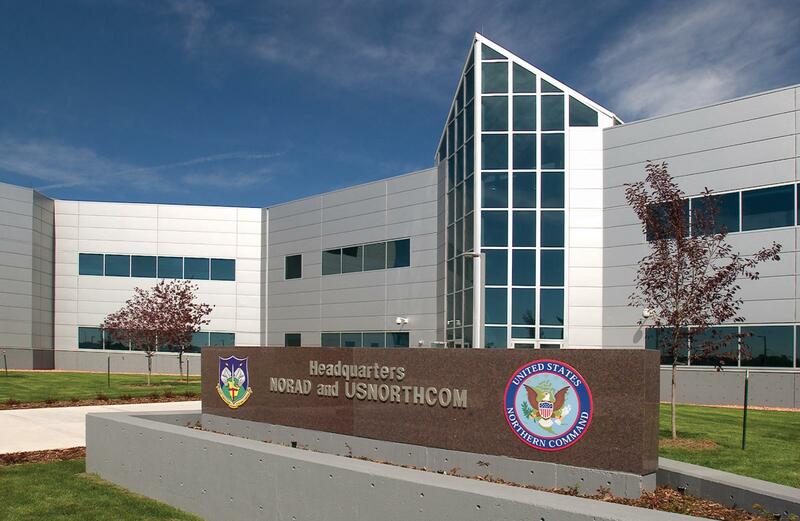 This internship introduced me to how the Department of Defense interacts with our allies. I learned that diplomacy and long-standing relationships are important, even for our defense interests. I also learned how to assert myself in an effective manner. In short, I learned policy and practical skills while increasing confidence in my professional self. Liad Roytfarb is a current student in the Atlantis Program, a unique dual degree MAIR/MPP program with the Hertie School of Governance in Berlin. He participated in the Maxwell in Washington Program over the summer. During the summer of 2017 I had the opportunity to intern in Washington DC at MD-5, also known as the National Security Technology Accelerator. MD-5 is an emerging Department of Defense program which attempts to promote Civil-Military industry innovation, and seeks ways to spur innovation across the department. The program focuses on three broad fields: Education, Collaboration and Acceleration. 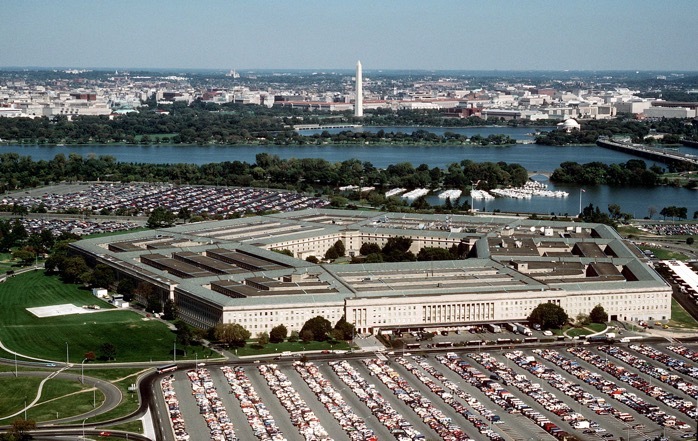 It is situated at the National Defense University, which enables it to tackle all three fields effectively. 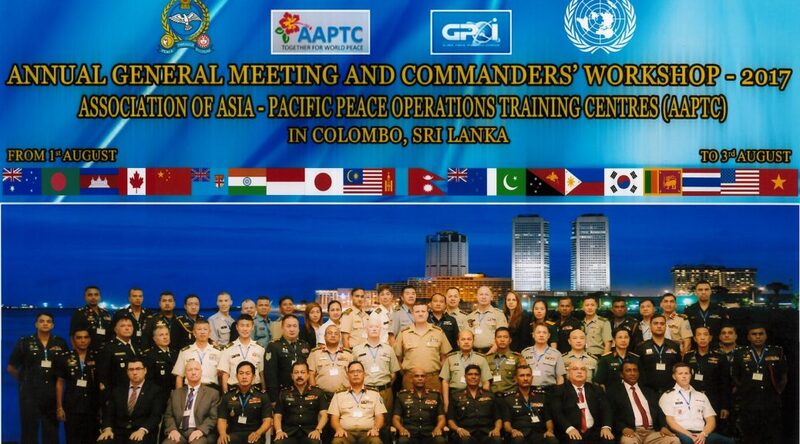 The goal of the program is to maintain and promote the role of the United States as a global leader in defense; the initiators believe that this can be achieved by building bridges between the technology and security sectors. 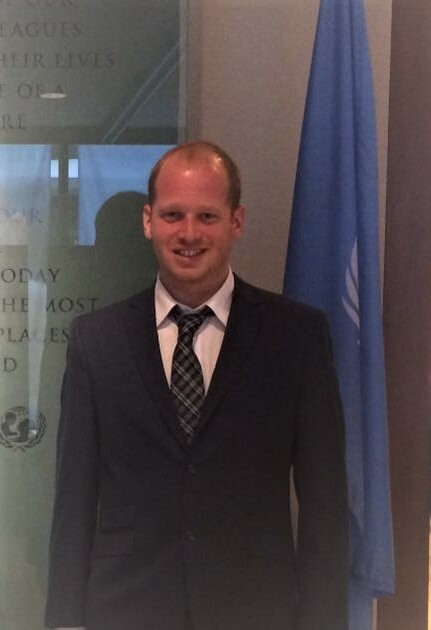 As an international student, I found the internship a unique and challenging experience. The main obstacle was familiarizing myself with jargon from different spheres, such as technology and military, a task that proved to be difficult. Moreover, it had to be done effectively and swiftly in order to contribute to the diverse set of tasks handed out on a daily basis. Luckily, my boss and mentor, Mr. Justin Dunnincliff, is a Maxwell alumnus, who assisted me in every aspect and helped integrate me into the team since day one. This enabled me to learn quickly and, I hope, to contribute to a wide range of tasks and ventures. 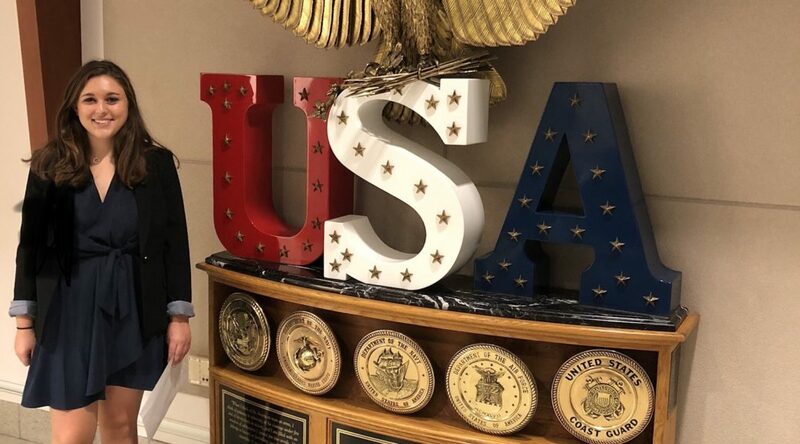 It was an interesting experience for me, because I got a close look at the Defense departments’ efforts to achieve a set of its vast organizational goals. The ability to implement methods and ideas from my own country and past experience was very rewarding; altogether this was a huge lesson I will take with me. I would recommend this internship for any graduate student interested in private-public partnerships, working relations in the US government and DOD programs in particular. The organization and the internship have a very clear ‘on the go’ nature, which should suit any candidate who likes fast paced and ever-changing tasks. I enjoyed learning from the deep knowledge and practical experience of all senior staff in the program, as its small size enables close knit working relations. Since the program was launched just a year ago there is much place for growth and implementation of ideas by interns and staff alike. This constitutes a great opportunity for any Maxwell student in DC and, in my opinion, would be an unforgettable experience. 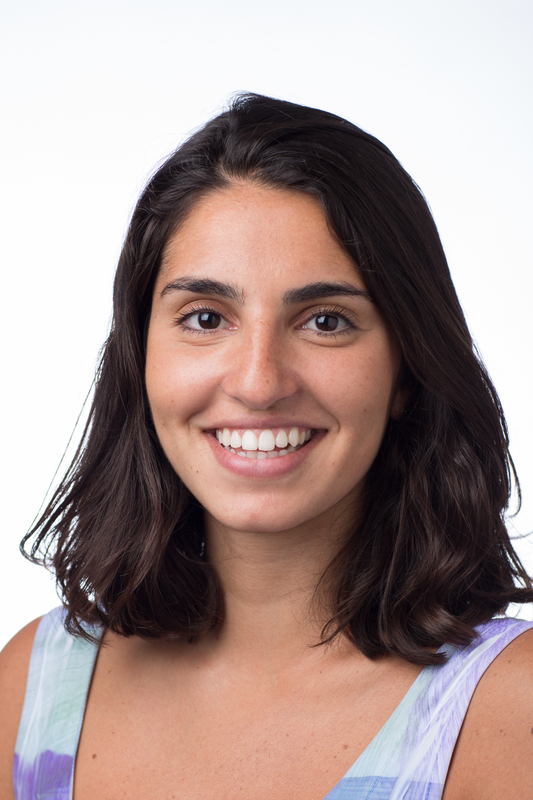 Christie Gingras is a joint MPA/MAIR student with one more semester of studies remaining. She is a Robertson Fellow and a former Peace Corps Volunteer in Mongolia. 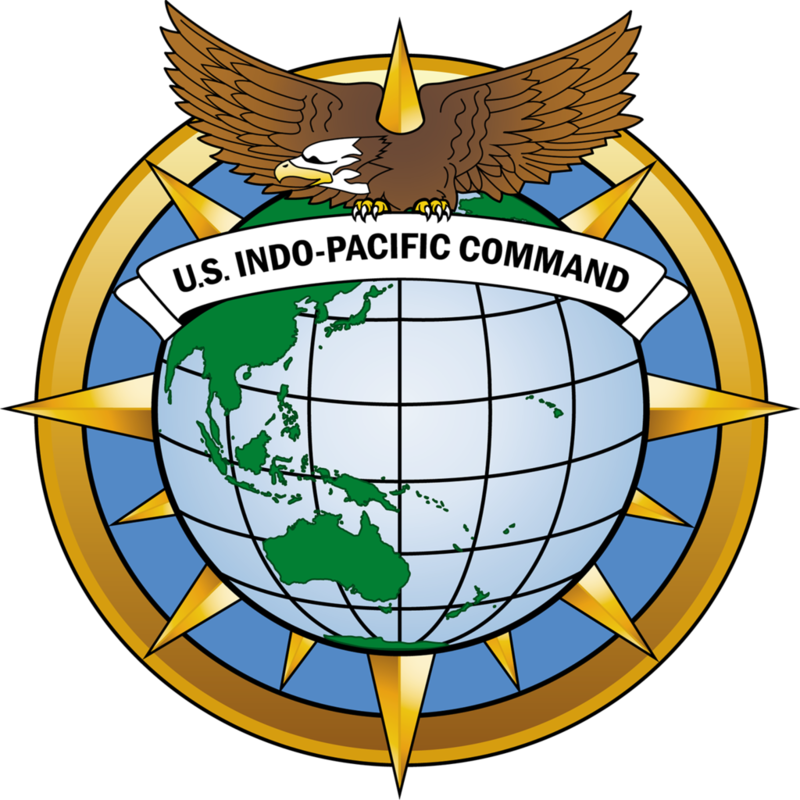 This summer, I was fortunate enough to intern at United States Pacific Command (USPACOM) in Hawaii. Within PACOM, I interned for the Global Peacekeeping Operations Initiative, a State Department program implemented by Department of Defense. In support of the program, I conducted feasibility and trend analyses, wrote case studies, implemented a new monitoring system, and provided recommendations for a new course evaluation system. 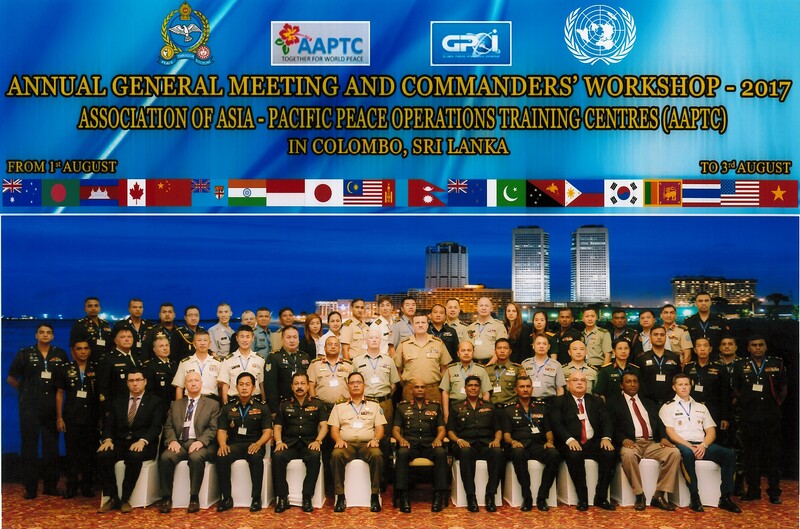 Additionally, I was able to attend the Association of Asia-Pacific Peace Operations Training Centers Conference in Sri Lanka as part of the GPOI team. 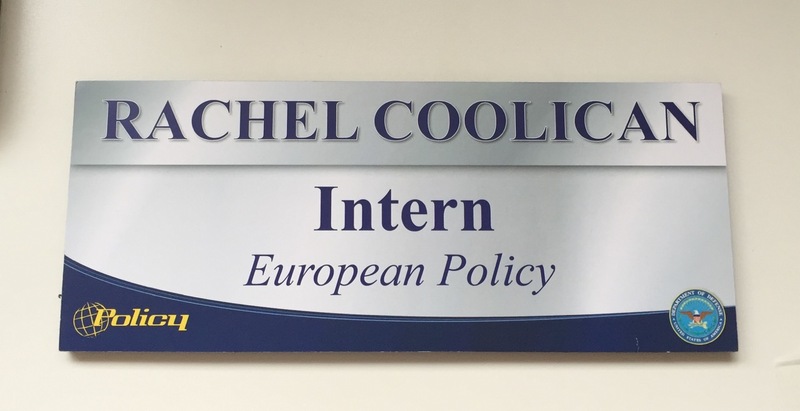 This internship was an incredible experience, but three aspects of the internship stood out as being particularly advantageous to my future career. 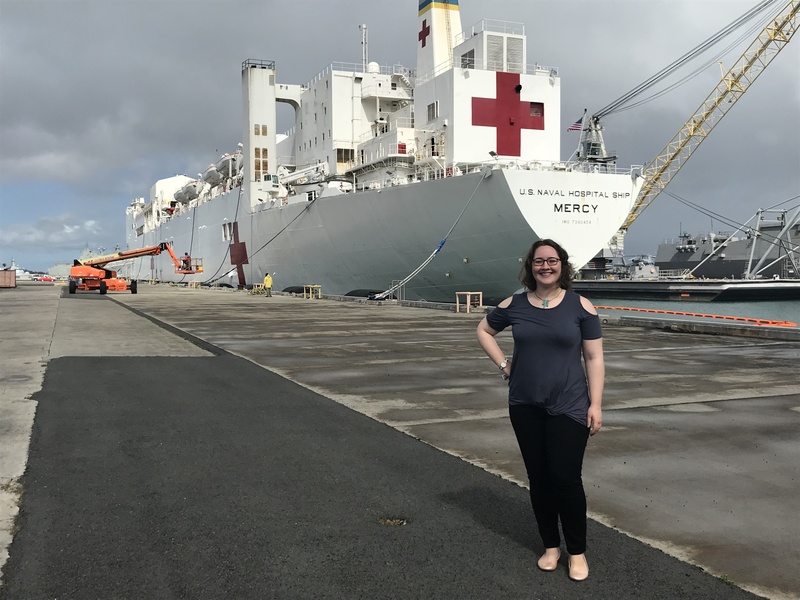 First, I was able to observe civilian-military as well as interagency cooperation, both within the federal government and abroad. Learning how the military and DoD operates will be invaluable in a future career in post conflict reconstruction, where they will be involved in reconstruction efforts. 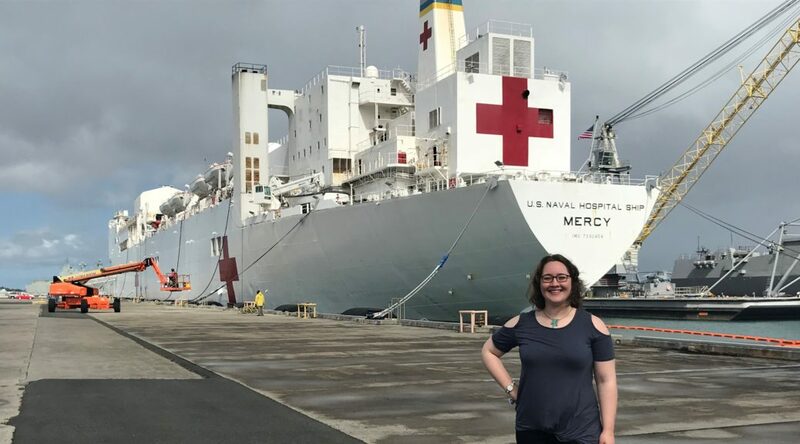 Next, I was able to build on my ground-level experience in the Peace Corps and appreciate how, at the higher, operational level, programs are managed in support of the strategic policy for the region. 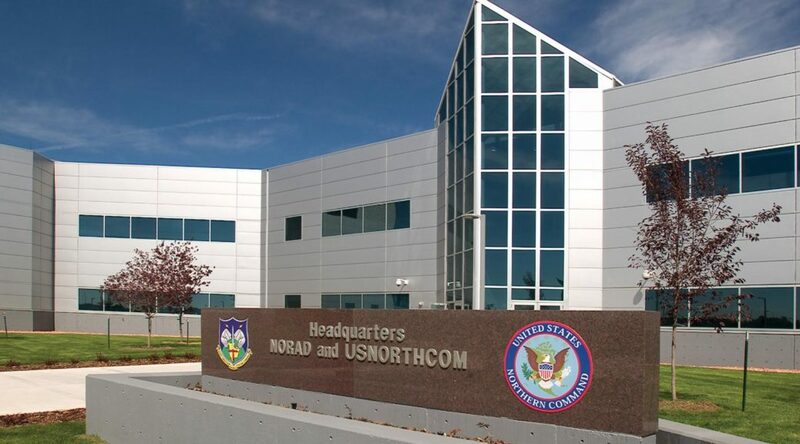 Finally, I was able to spend time networking with other individuals at the combatant command who connected me with colleagues in Washington, D.C.; I plan on leveraging these connections in the fall as I begin my job search for after graduation. While not working, I took advantage of living in Hawaii. 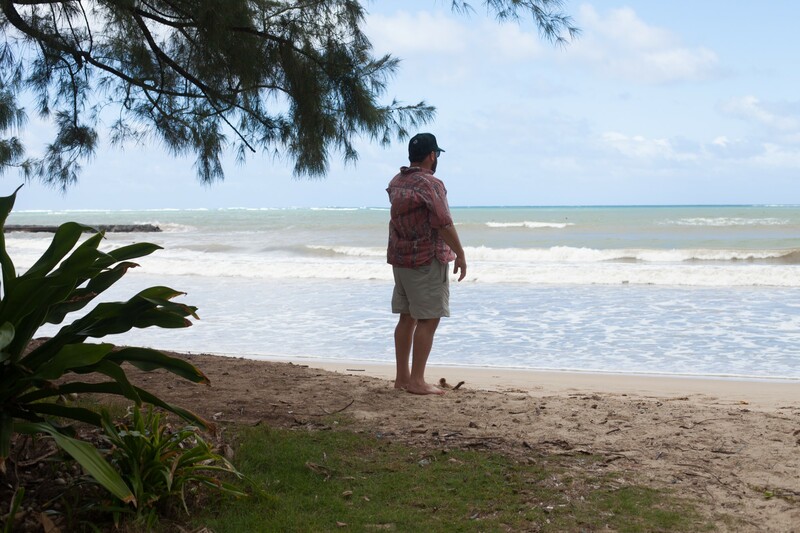 I hiked and enjoyed the beaches. 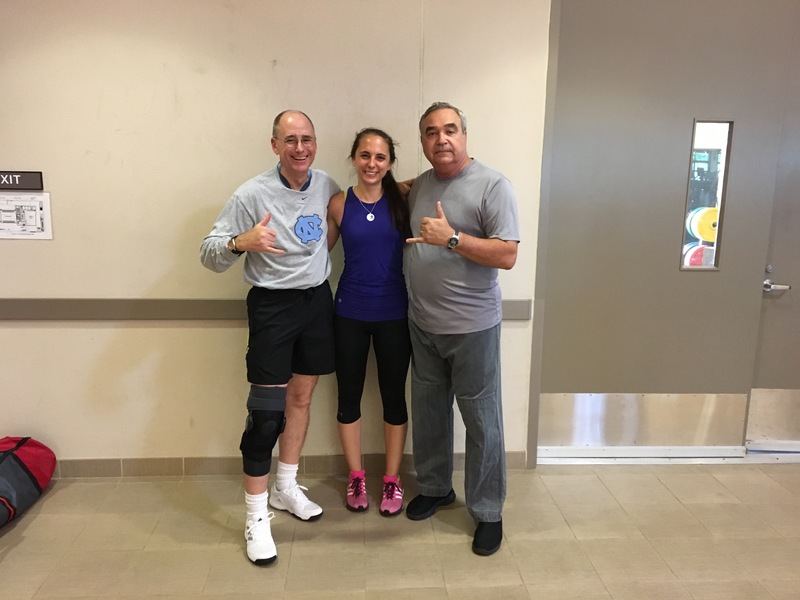 I learned fencing from one colleague and krav maga from another. 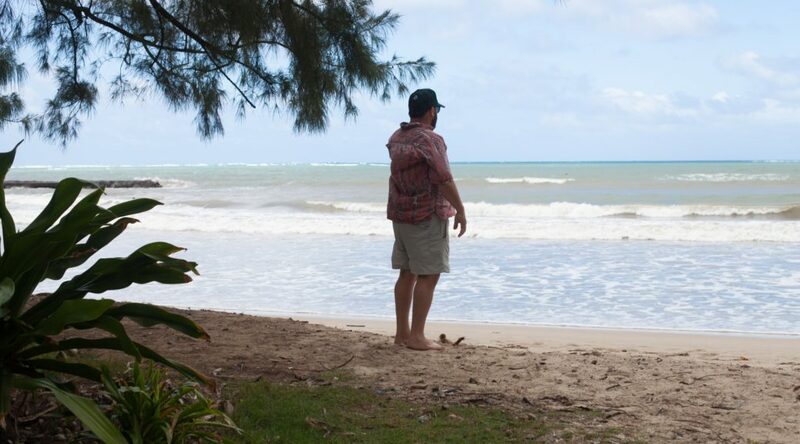 All in all, I had an incredible time and will be dreaming of O’ahu during Syracuse’s long winter! My name is Mark Temnycky. I am a Ukrainian-American pursuing a Master of Public Administration and a Master of Arts in International Relations. I am also seeking a Certificate of Advanced Study in the European Union and Contemporary Europe, and a Certificate of Advanced Study in National Security Studies. 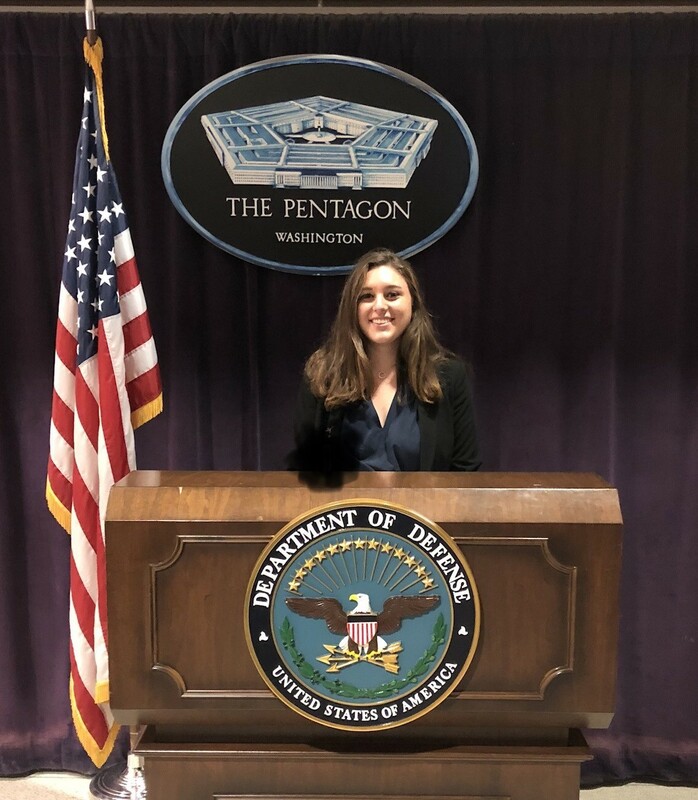 This fall I was fortunate to intern at the U.S. Department of Defense: Office of the Secretary of Defense for European and NATO Policy (DoD: OSD), located at the Pentagon, where the duration of the internship lasted 16 weeks. 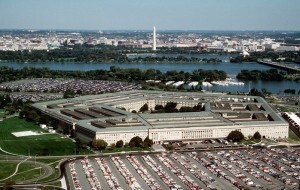 During this period I assisted in developing U.S. and NATO strategy and policies; represented the DoD in interagency meetings, ensuring Department equities are protected while facilitating accomplishments of U.S. policy objects; prepared briefings, decision papers, and action memos for senior DoD officials; and interacted weekly with officials in the National Security Council, Department of State, Intelligence Agencies, U.S. European Command, and U.S. Mission to NATO. During my days off, including the weekends, I was able to explore the numerous riches that Washington, D.C. has to offer. For example, I visited many of the memorials, visited the various Smithsonian museums throughout Washington, and attended numerous cultural events at embassies and festivals. I was also exposed to the sports culture in Washington, where I met some players from the U.S. men’s national soccer team; some friends and I attended the U.S. vs. New Zealand friendly at RFK Stadium, and we watched the Philadelphia Eagles take on the Washington Redskins in an NFC East division game at FedExField. Overall I am very blessed and thankful for this experience. 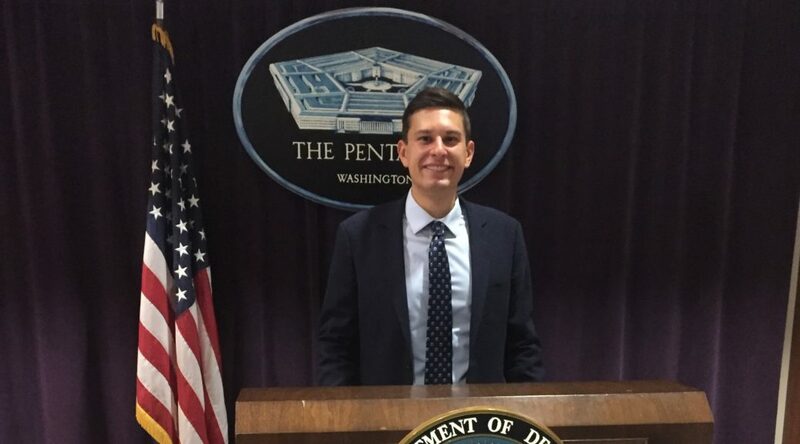 I learned more about the various administrative processes of the U.S. Department of Defense and U.S. NATO Policy, the various issues that NATO faces during the twenty first century, and the strength that the NATO Allies have in order to overcome these issues. The experience was simply surreal. Thank you Washington! 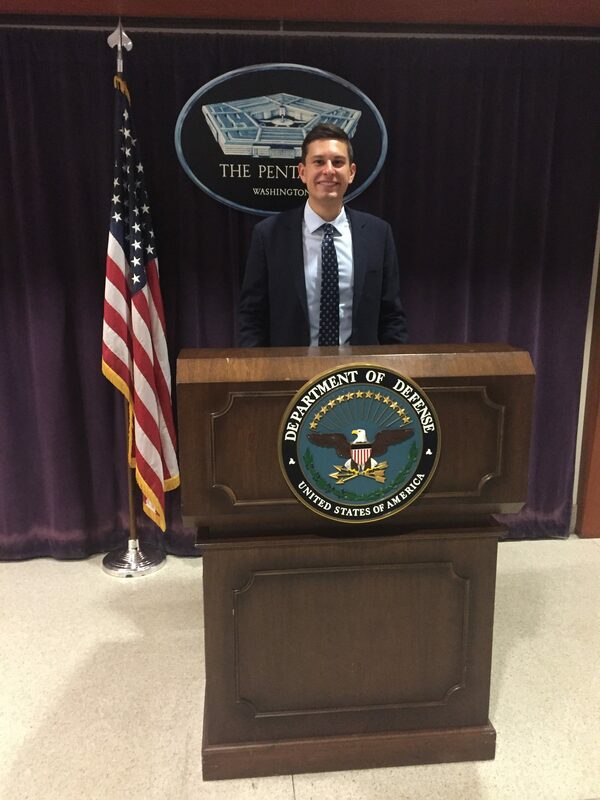 Mark Temnycky at the Pentagon.